2nd Annual Operational Risk Management Summit 2019 will be held on April 11-12 at Holiday Inn. 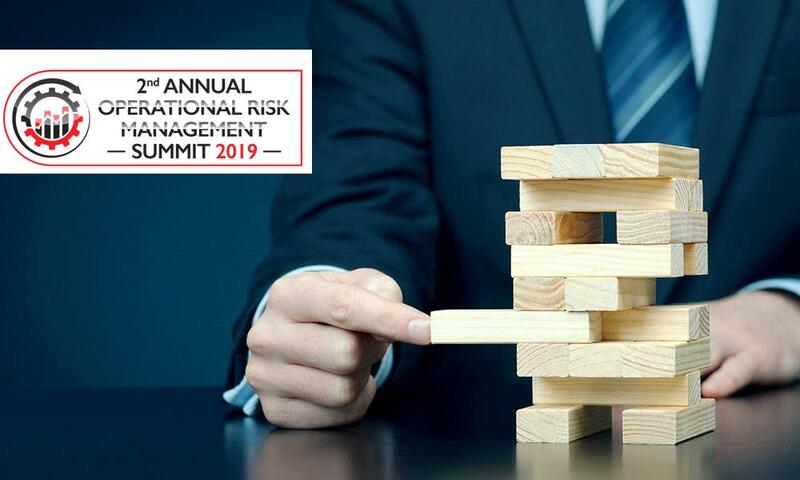 The 2nd Annual Operational Risk Management Summit 2019 focuses on the BFSI sector to discuss the compliance, stay up-to-date on the risk & latest legal changes and technology. The summit will have keynotes sessions and discussions from leading industry stalwarts, breakout groups, continuing education, and plenty of networking opportunities.